Tinnitus is a disorder where you experience ringing in your head or ears while there is no external sound or noise present. You hear noises on either intermittent or continuous basis. The sound keeps on fluctuating in your eardrums. The types of sounds heard can vary significantly and the annoying noises can exacerbate the symptoms. You may hear sounds similar to hissing, static, roaring, buzzing, whistling and whooshing. This is where the doctor will be able to listen to the sound in your ear during his diagnosis. Objective tinnitus isn’t that common and develops only when there is a complication with your blood vessels in the ear. Another symptom of this health complication is that you will the muscle contract in the middle of the ear. This occurs due to prolonged exposure to sound. Subjective tinnitus is the most common type of tinnitus and leads to excruciating pain in the inner, middle and outer ear. The foremost cause of tinnitus is a damaged nerve in the ear. Tinnitus symptoms may also develop due to the prior health issues such as heart problems, hypertension and Meniere’s disease. However, there are certain types of tinnitus in which you hear such noises. If you have worked at a construction site, warehouse or a factory and were involved in using noisy, heavy machinery on a day to day basis, it is strongly recommended that you ask for a transfer or be sure to wear heavy, protective ear-gear. Why? Well, prolonged exposure of extremely loud noises can make people susceptible to tinnitus. 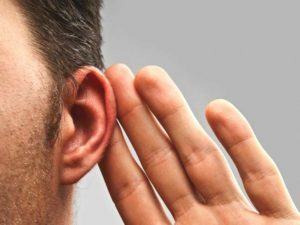 The scientific term is referred to as “Hyperacusis” where you become highly sensitive to a certain sound frequency – and whenever you hear it, symptoms begin surface. This condition can worsen the physical complication and can lead to intolerable pain. 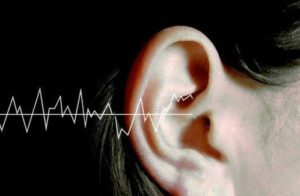 The rhythmical noise in eardrum indicates “pulsatile tinnitus”, which occurs simultaneously along your heart beat. The condition is very annoying and painful and the rhythm of the sounds and noise you experience changes when there is a shift in blood flow to your ear. This type of tinnitus is different from the objective tinnitus, and there is plaque formation in your eardrum. This is where you actually hallucinate sound, you feel as if there is music playing in the room or around you anywhere when there are no sounds at all. It mostly occurs in people with previous medical history of tinnitus and hearing disability. Musical hallucination can also strongly affect people who have normal hearing. This type of tinnitus is quite puzzling. In low frequency tinnitus, the patient cannot recognize the source of the sound. 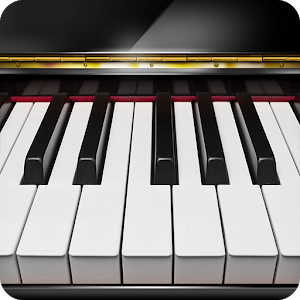 However, the frequency of the sound is similar to that of a piano, and often the sound will often mimic rumbling, murmuring, humming and deep droning, which can adversely affect your cognitive function and concentration levels. Unfortunately, there is still no cure for tinnitus yet. However, personal protective equipment such as ear muffs and ear plugs can mitigate the effect of tinnitus. Though the symptoms are too diverse, it’s difficult to identify the signs of tinnitus. Contact the best tinnitus treatment expert in NYC.